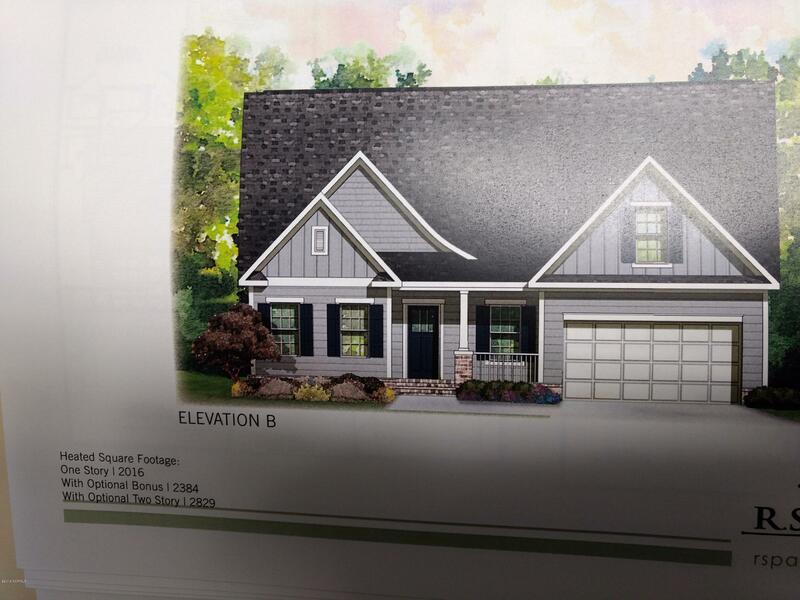 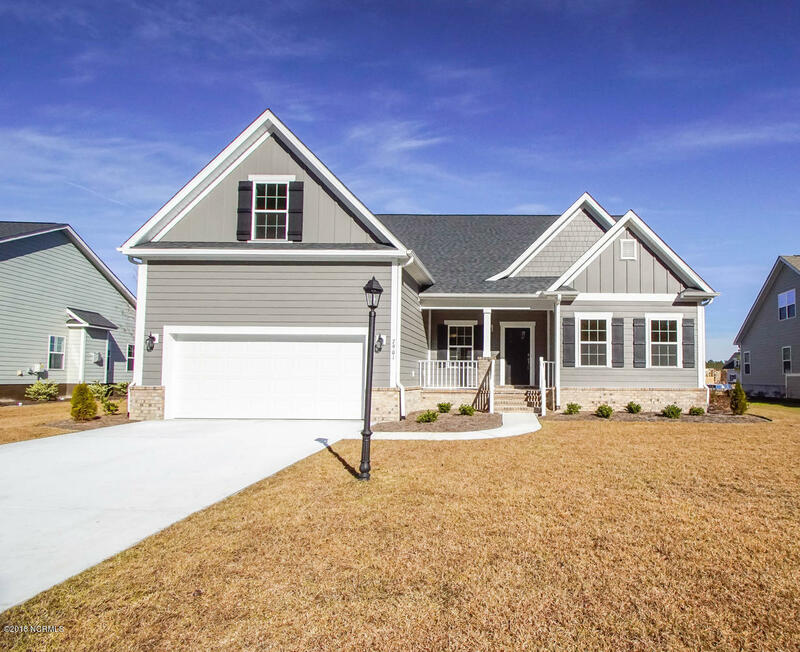 Looking for a new home but don't want to go through the hassles, time, and headaches of building one' This is the perfect solution! 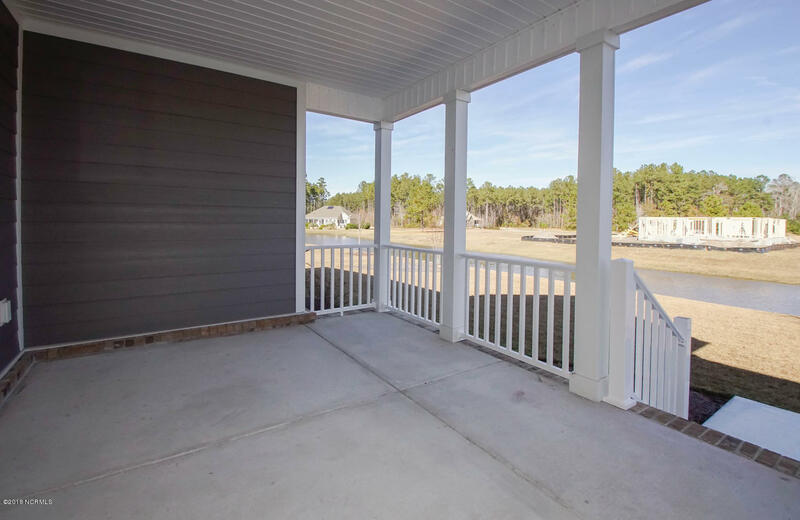 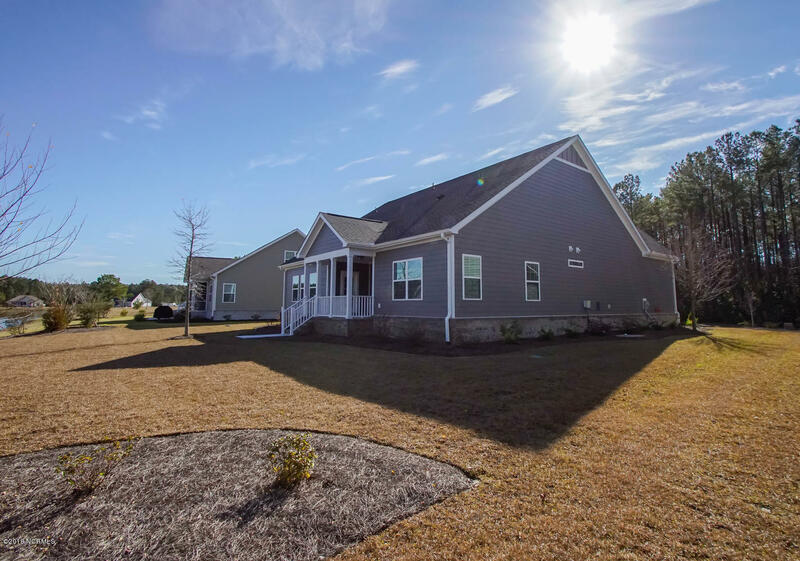 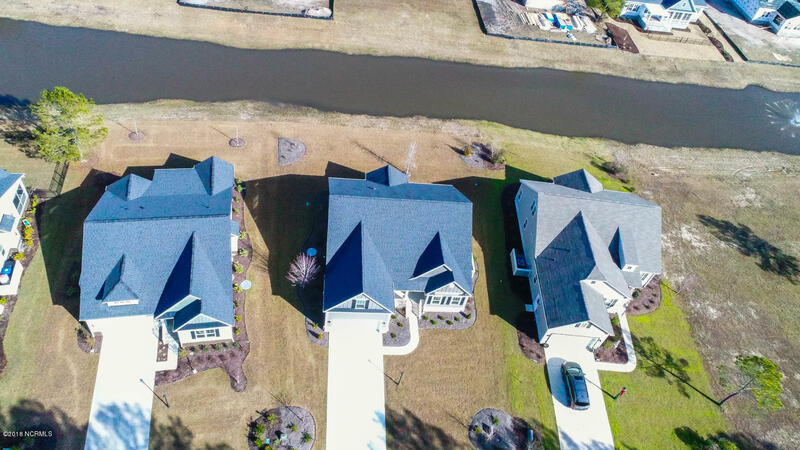 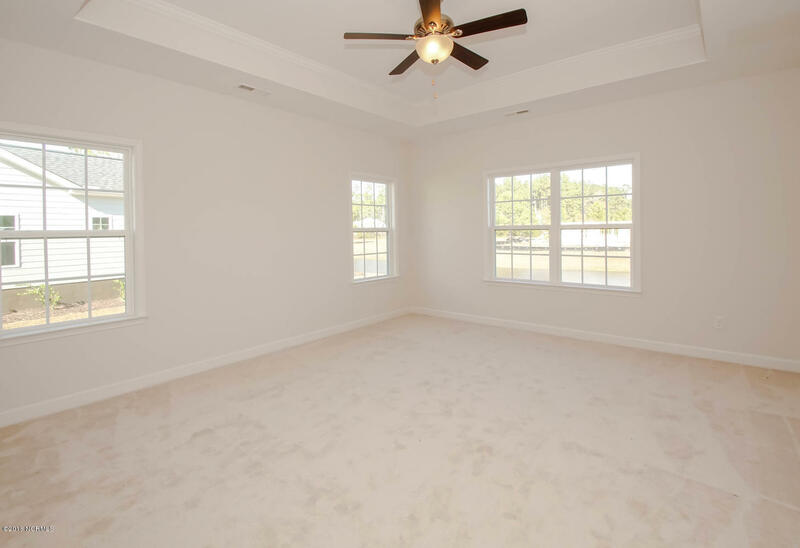 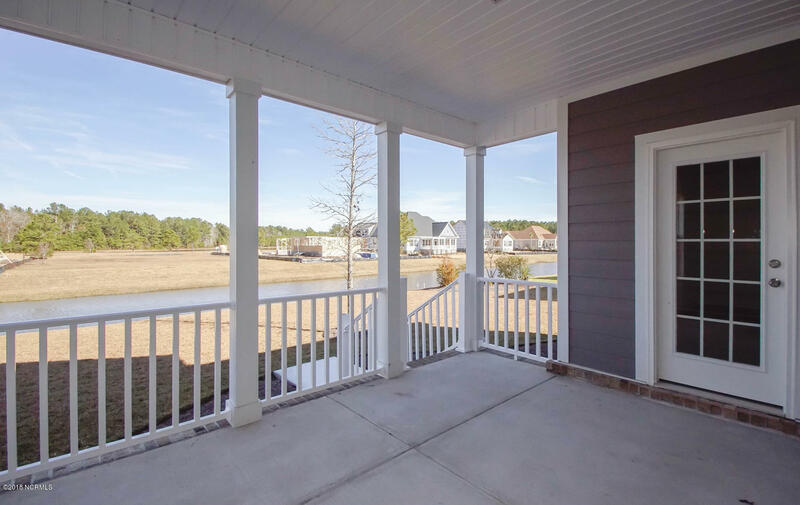 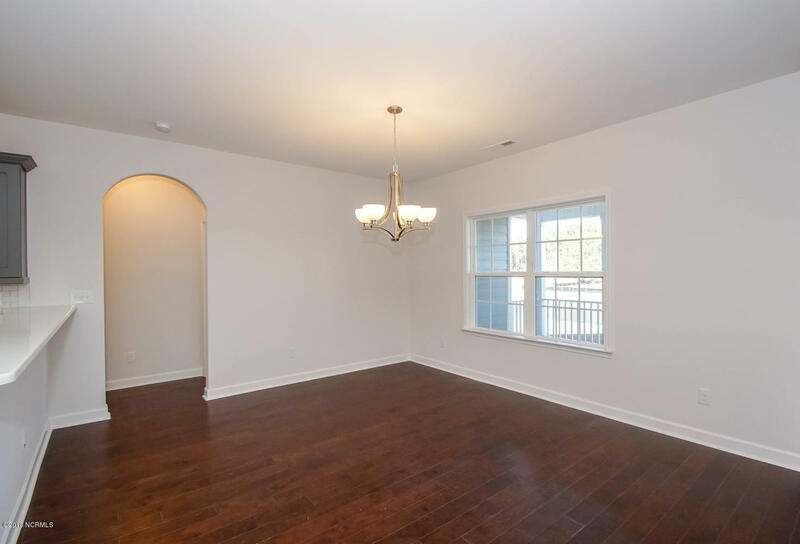 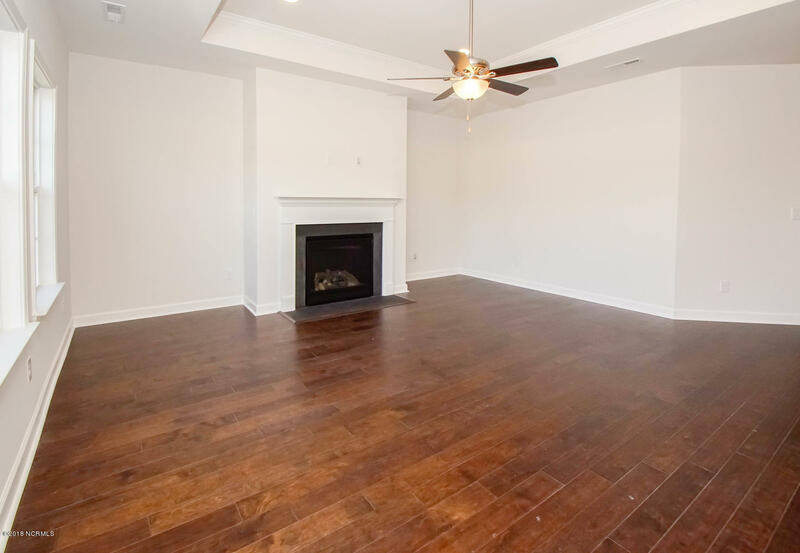 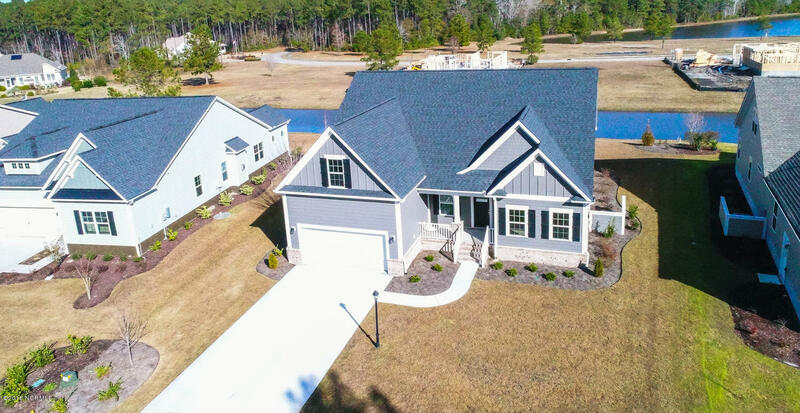 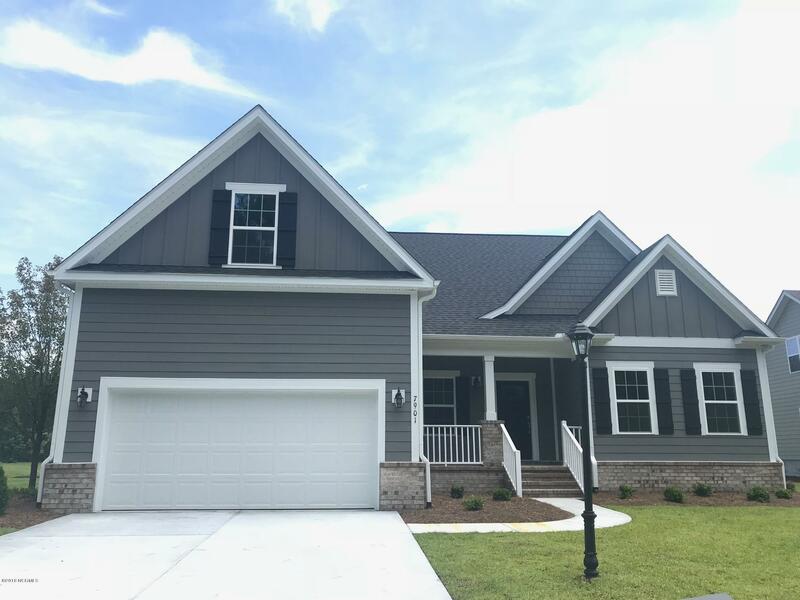 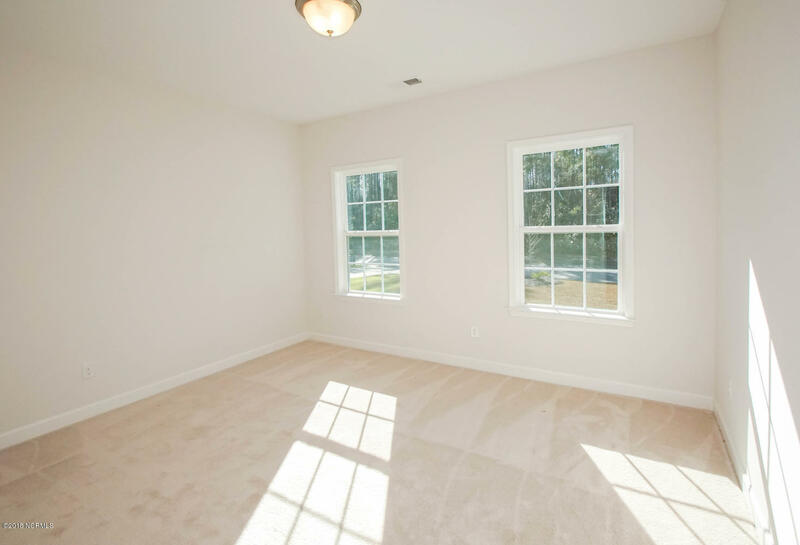 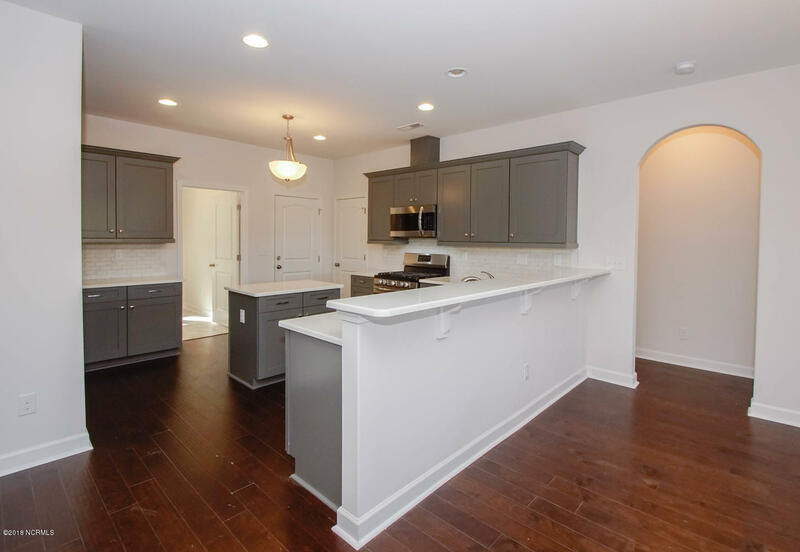 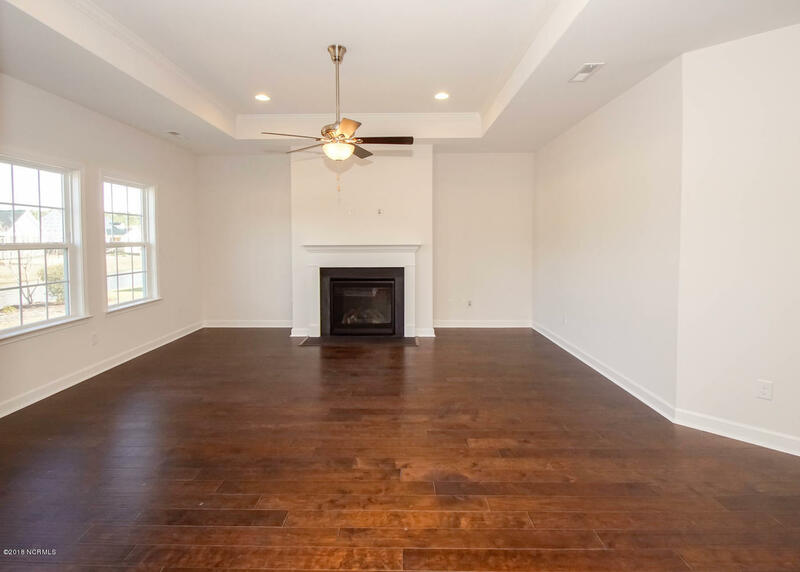 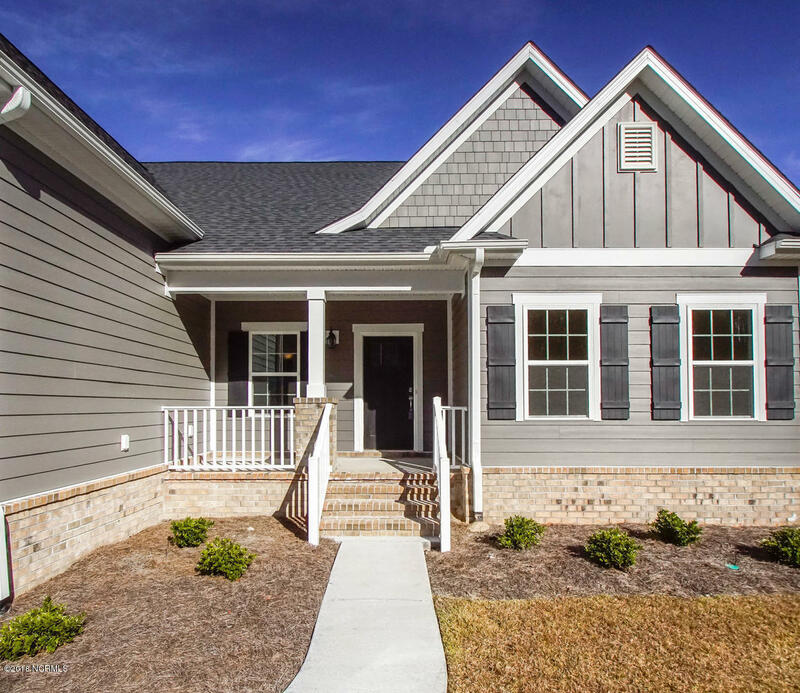 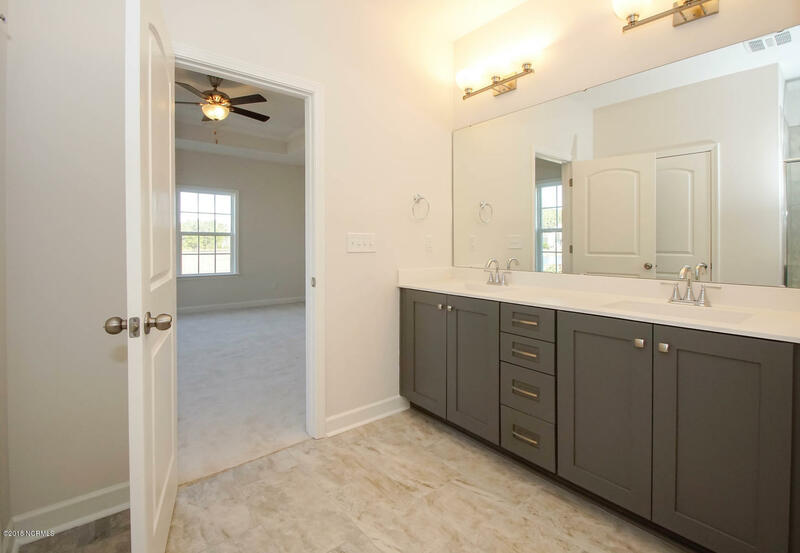 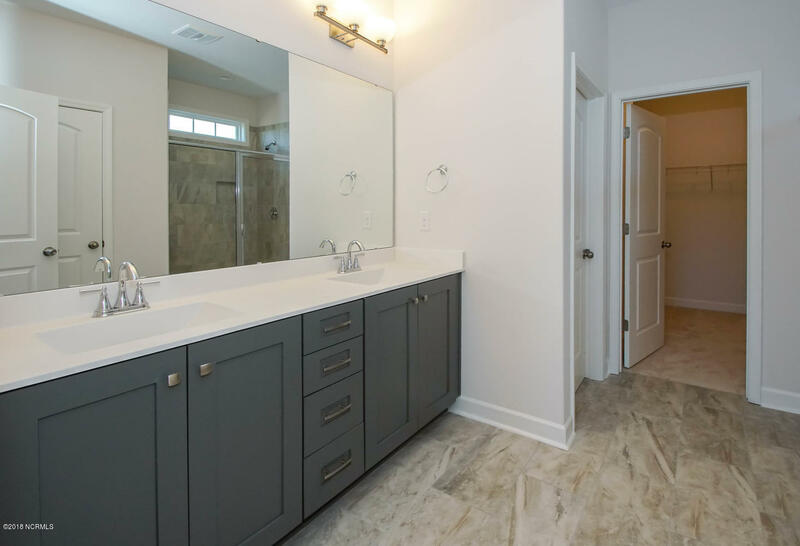 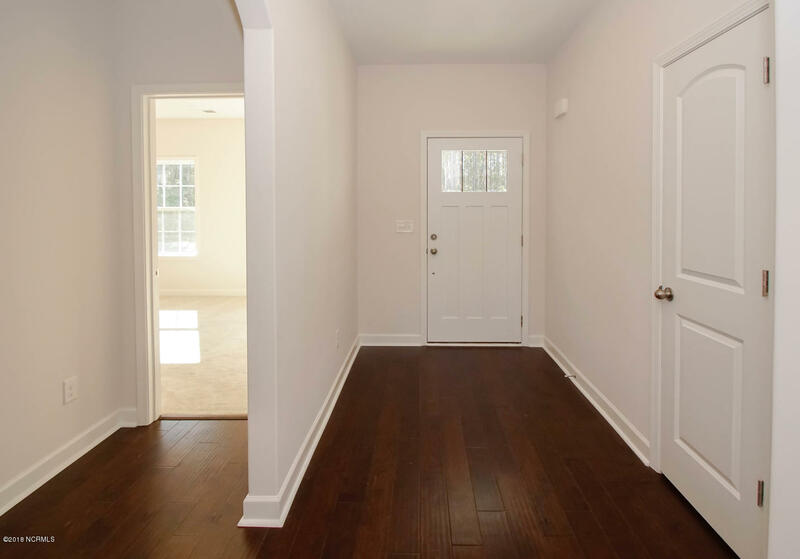 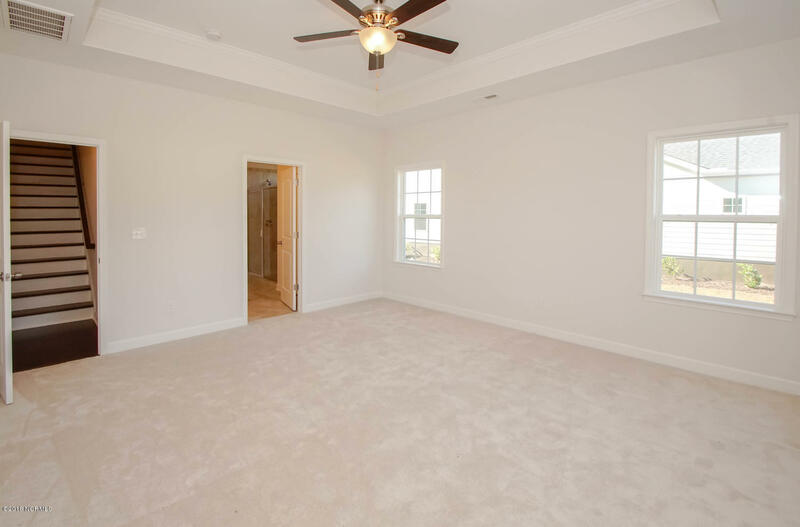 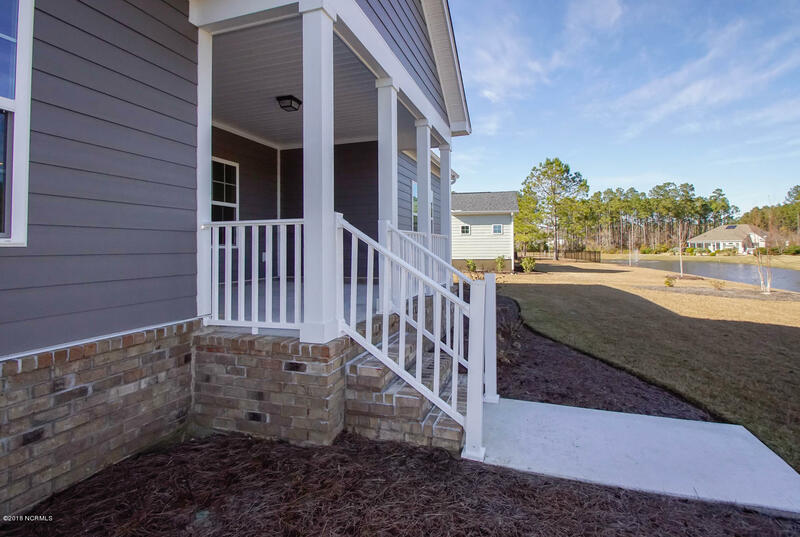 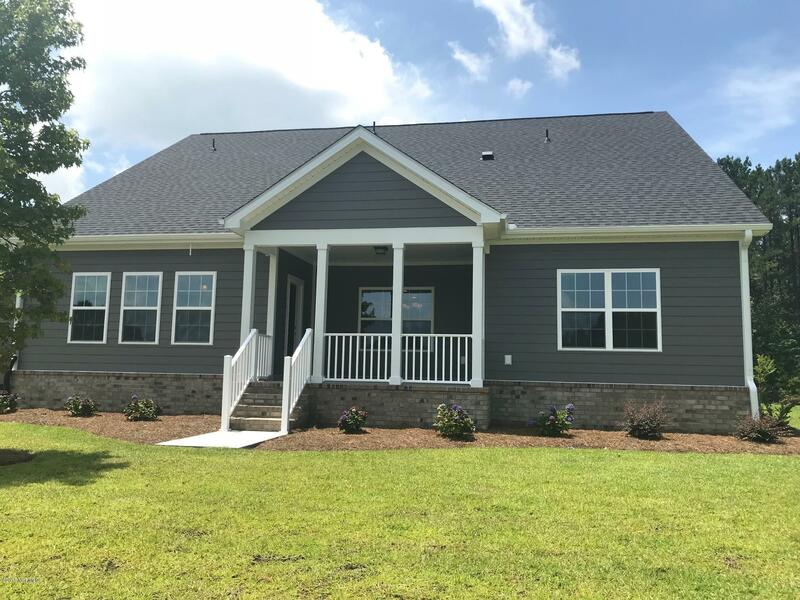 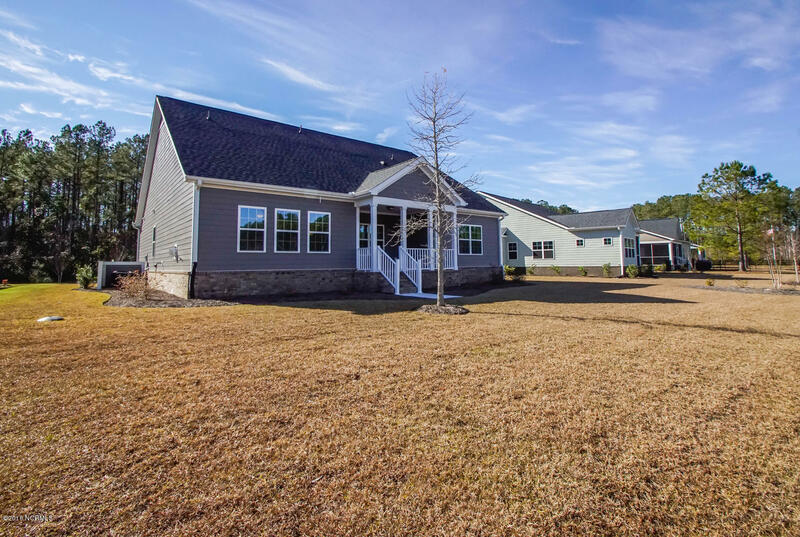 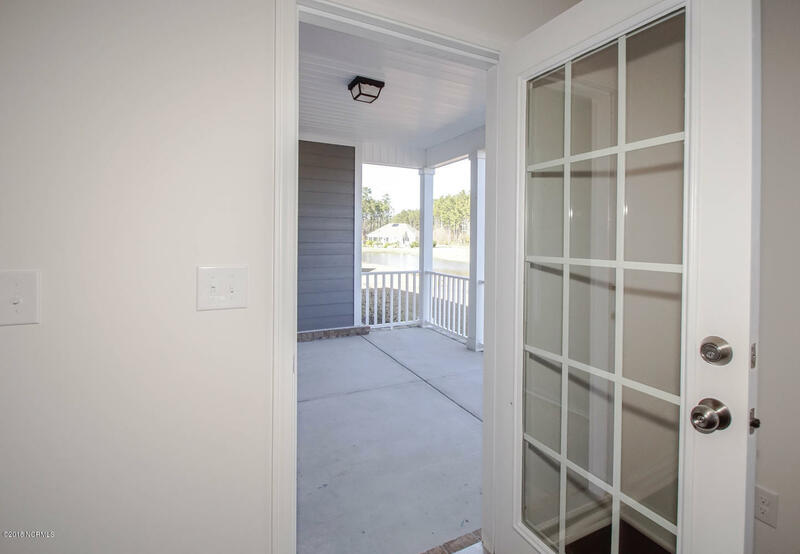 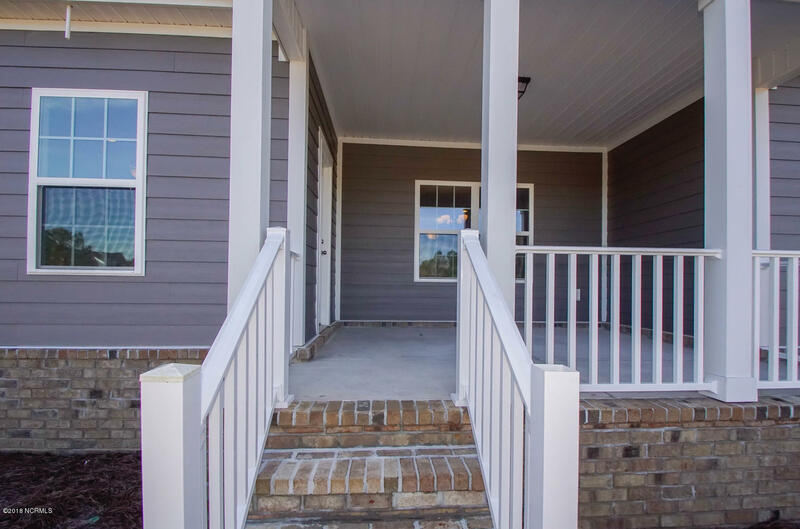 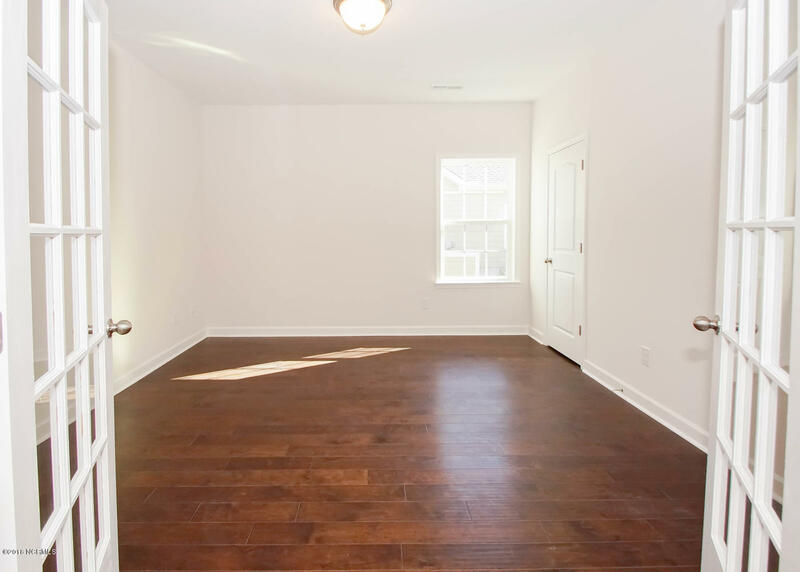 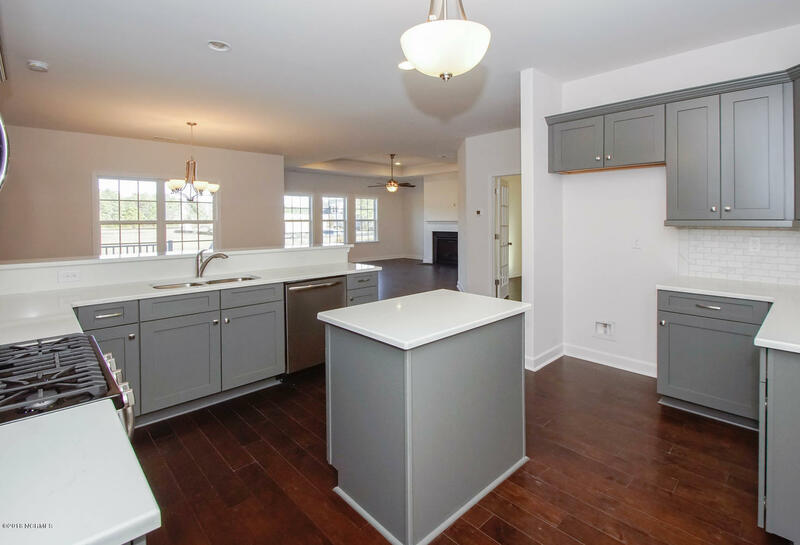 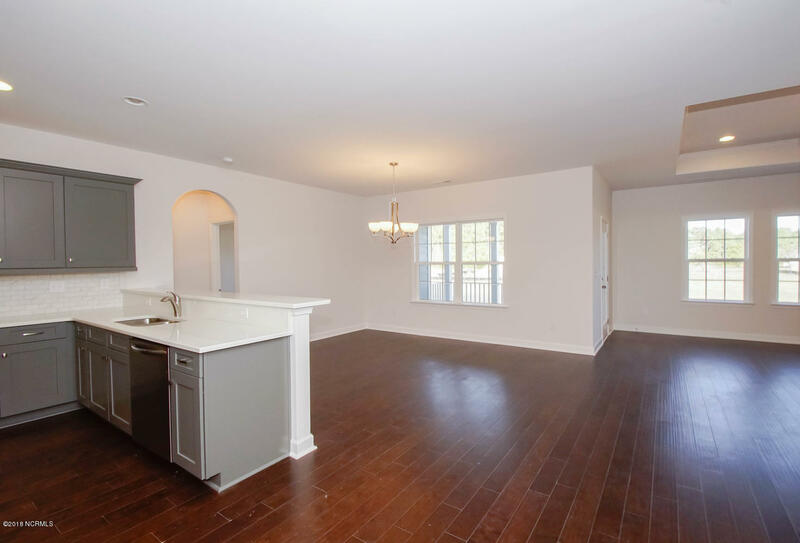 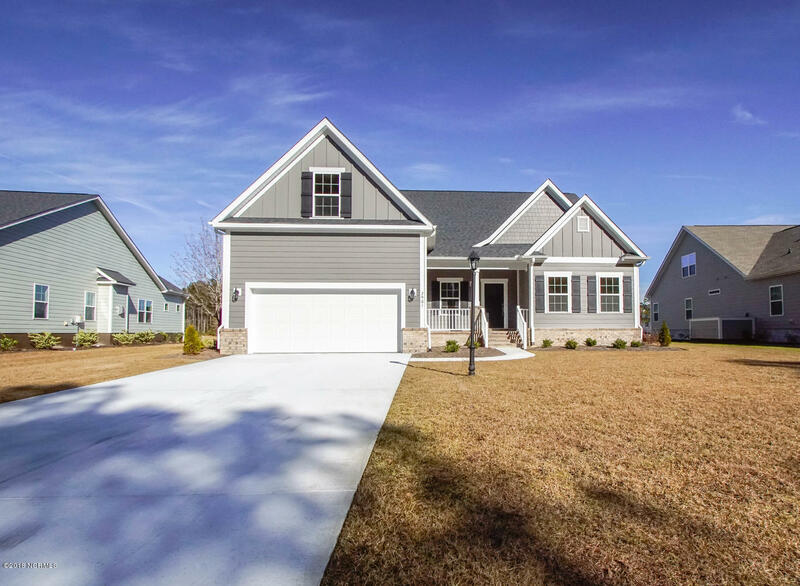 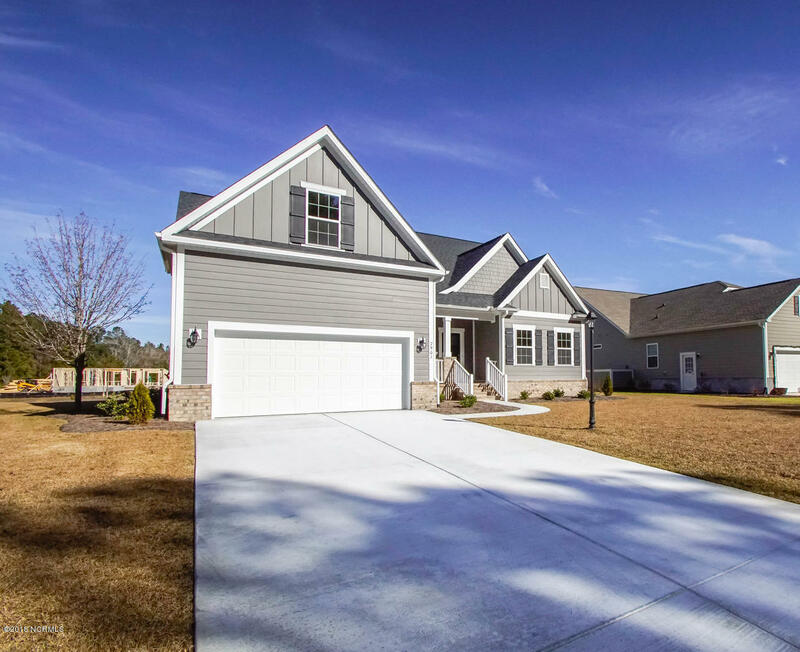 This RS Parker Home located in the gated Hampton's section of Brunswick Plantation is ready to move into now! 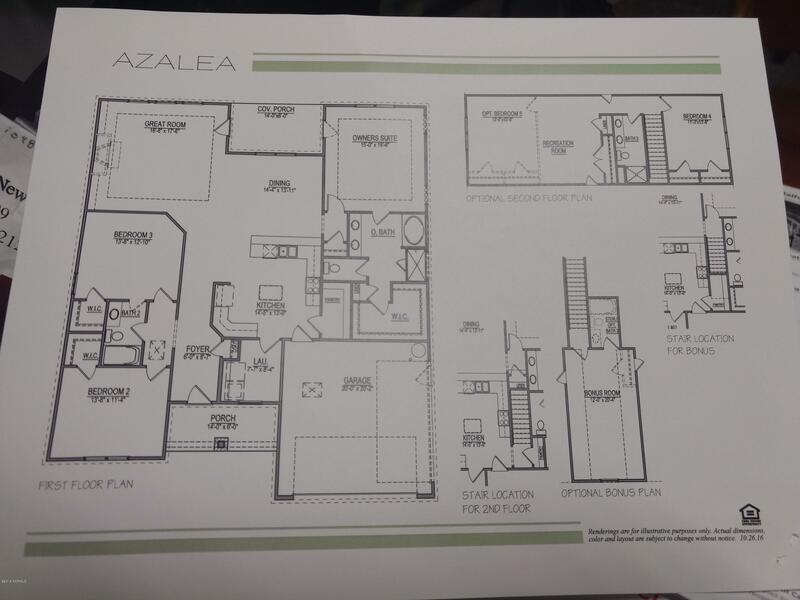 This Azalea plan offers the desirable open concept floor plan with the kitchen open to the living room...makes for great entertaining! 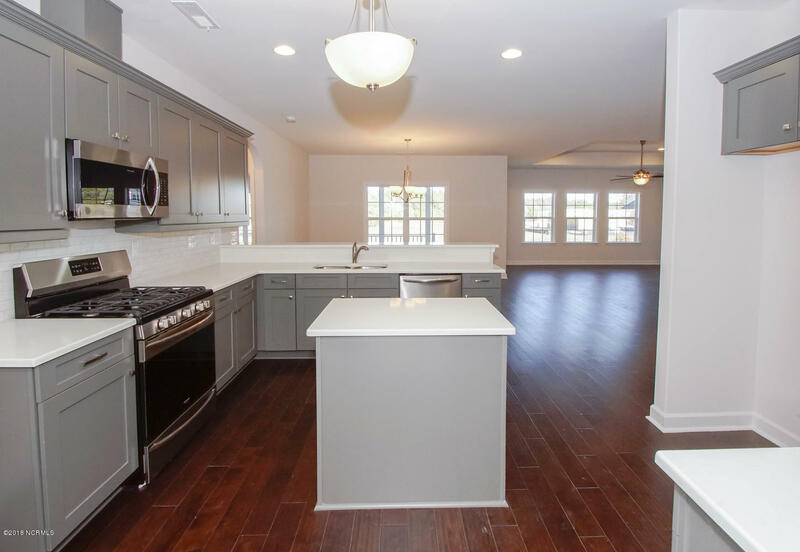 Granite counters in the kitchen, an island, and a large living room! 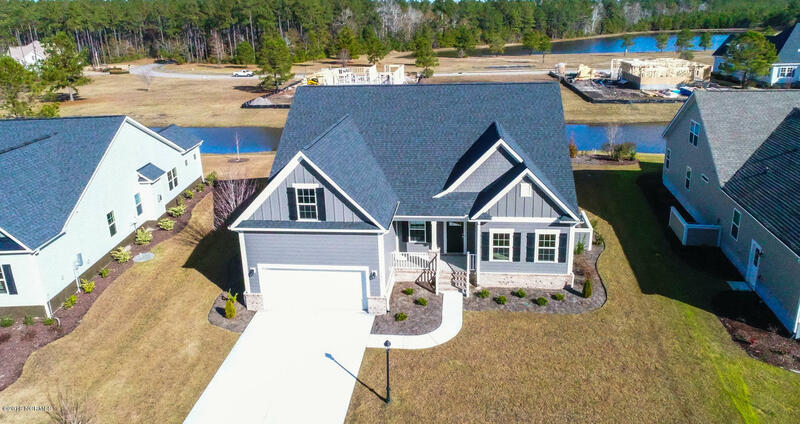 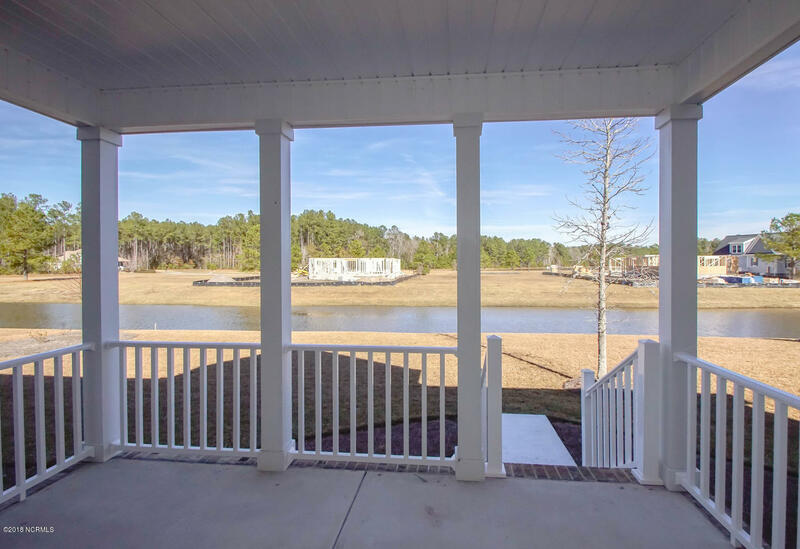 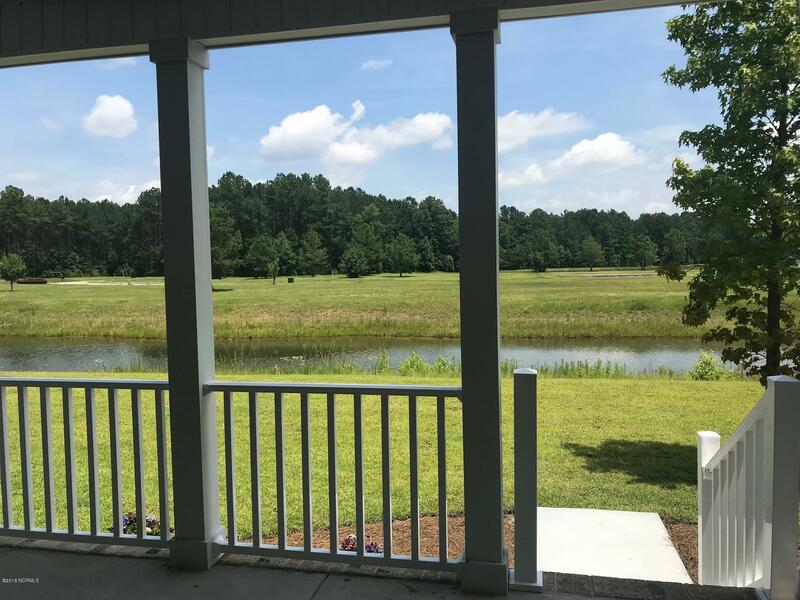 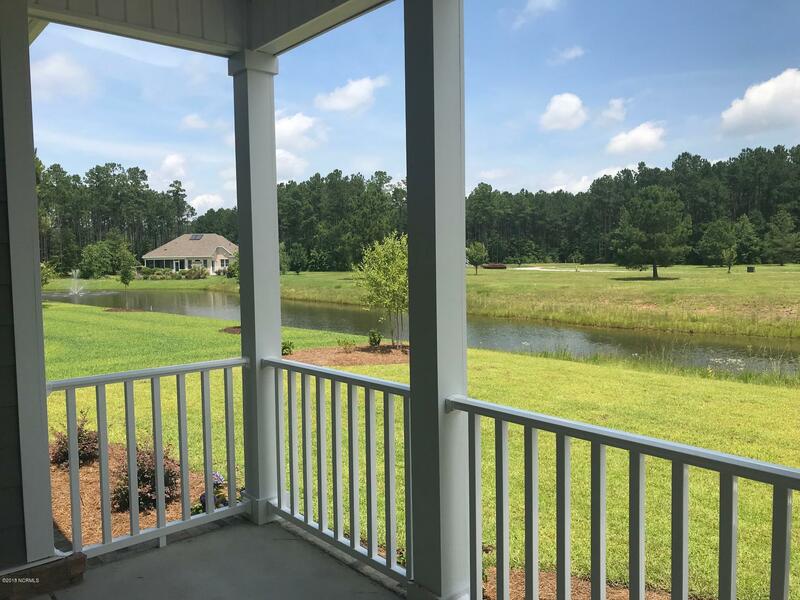 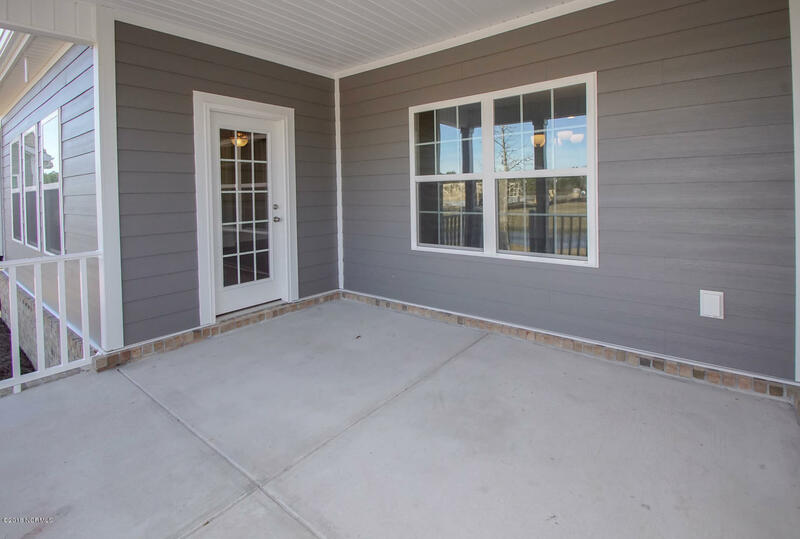 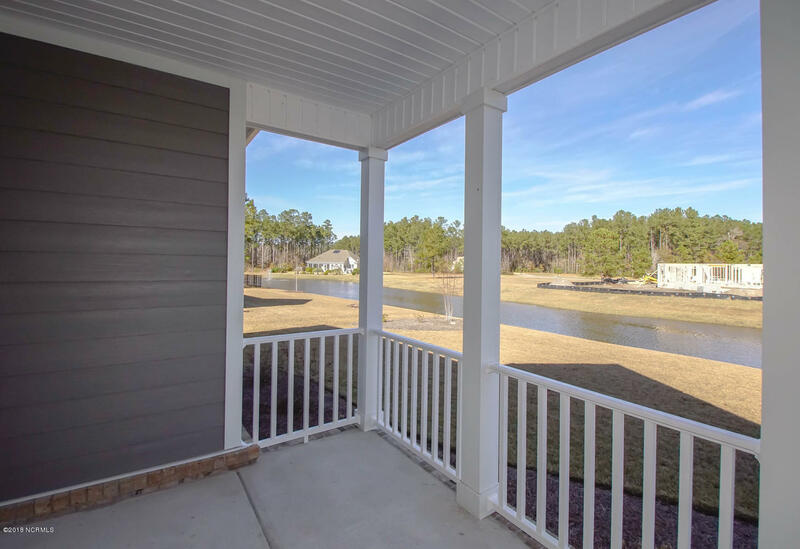 This home backs up to a nice pond in back as well so you can enjoy our nice temperate weather year-round with a serene setting out back! 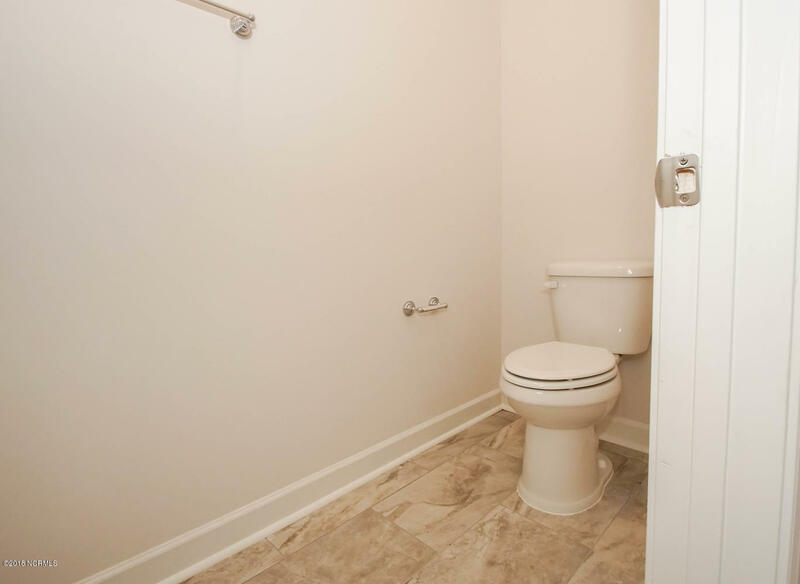 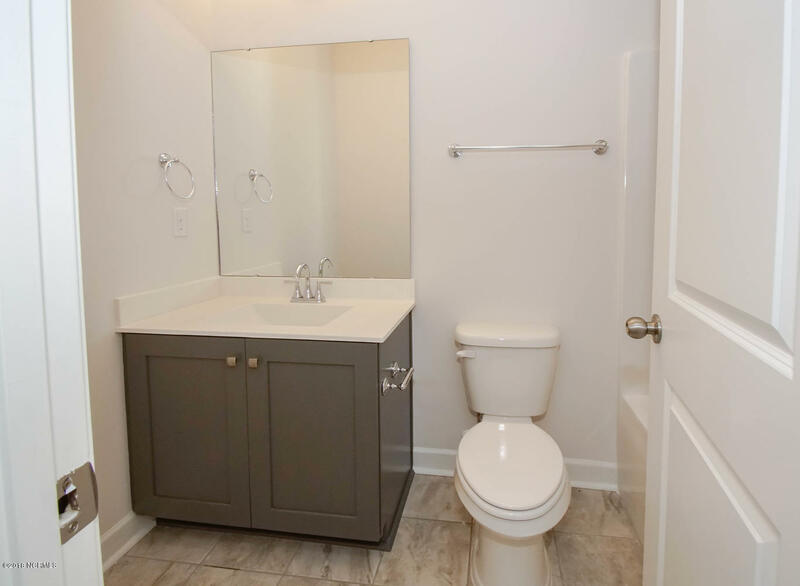 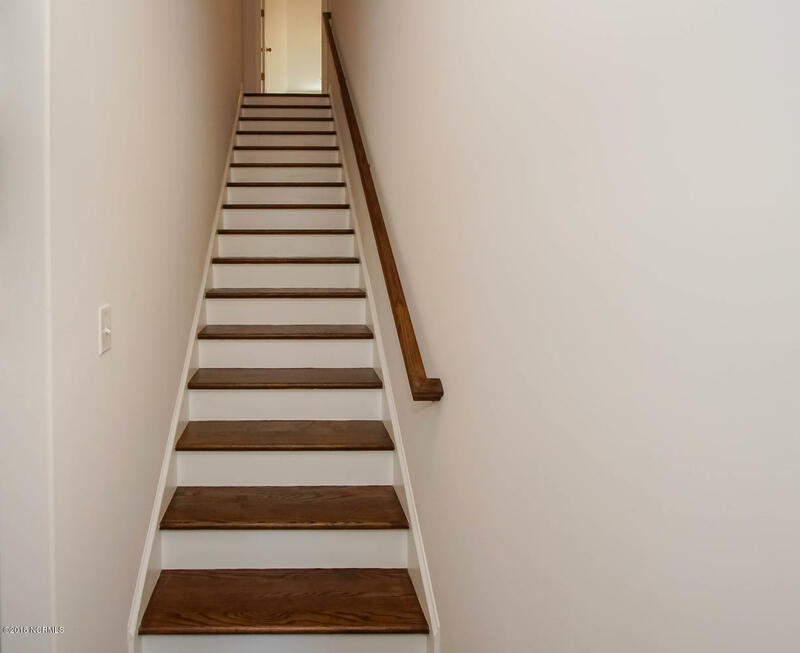 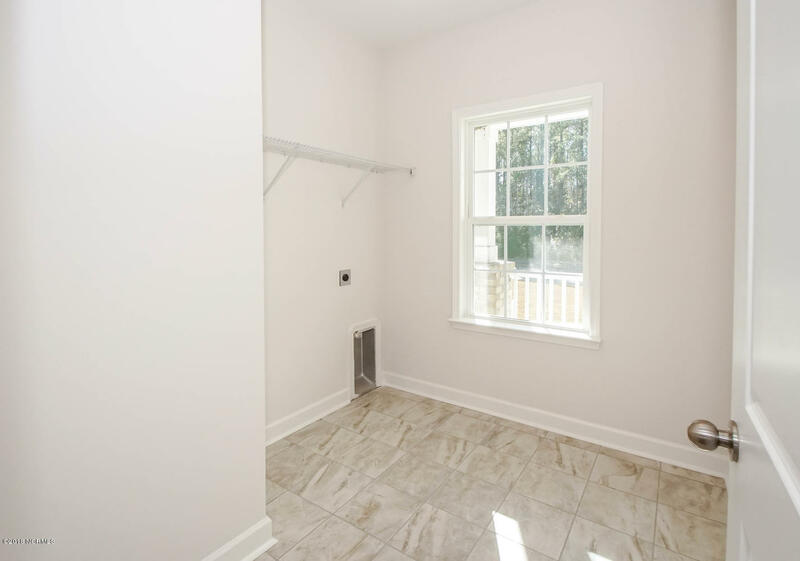 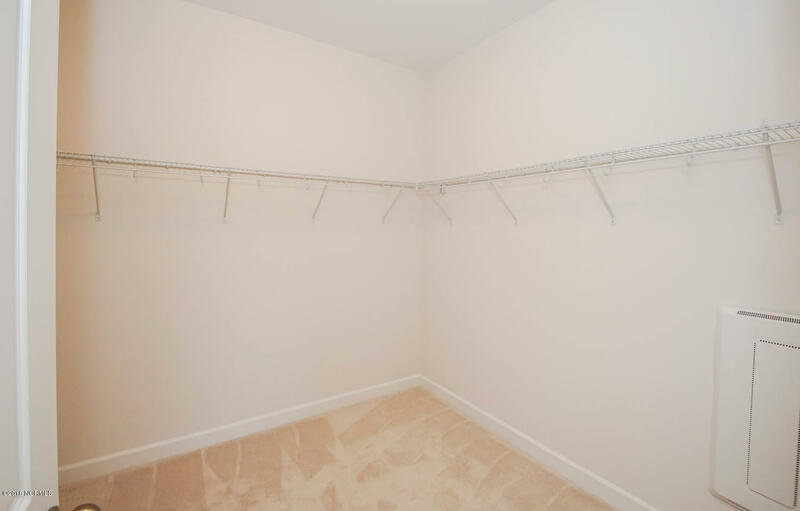 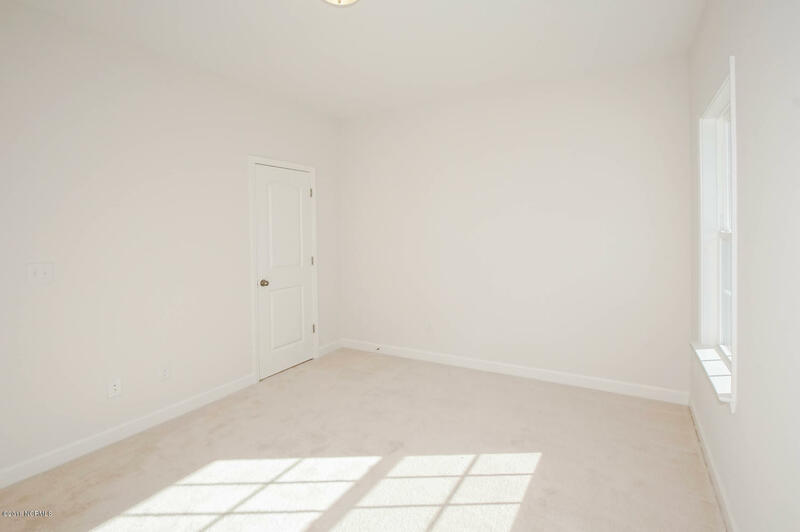 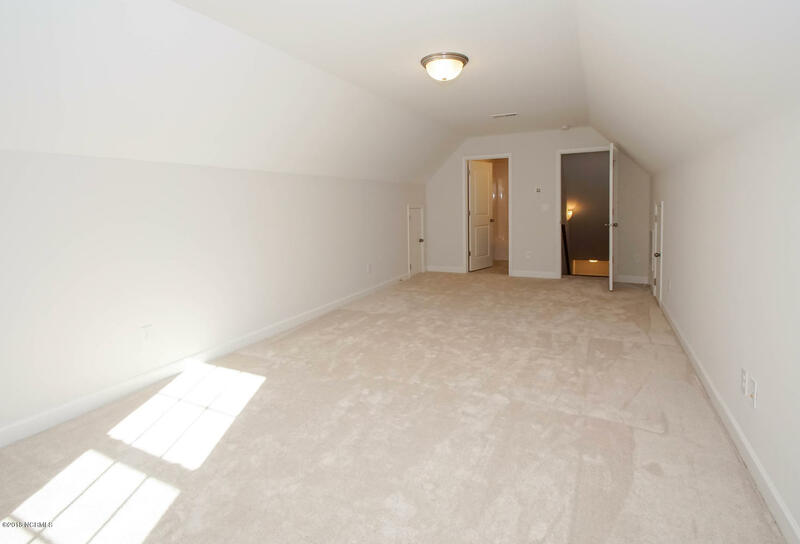 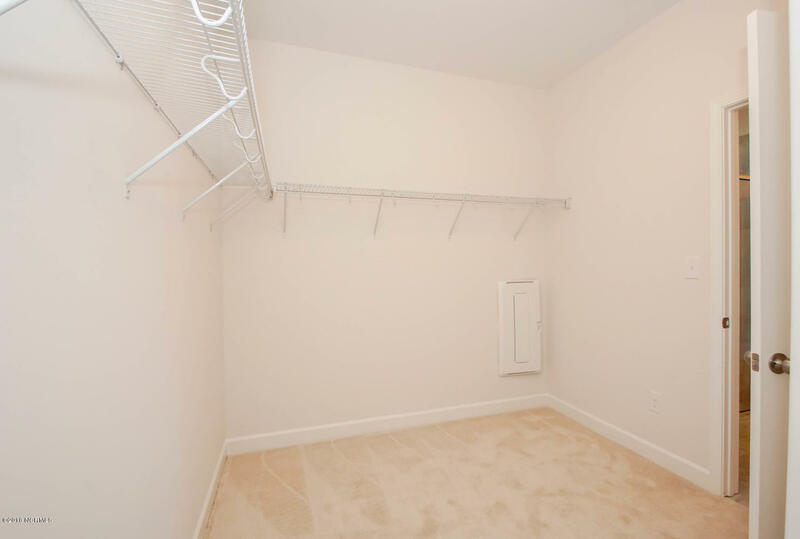 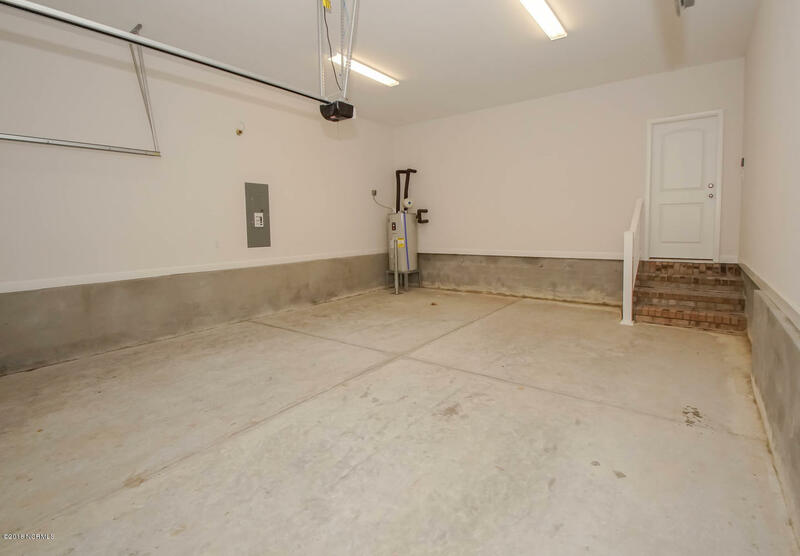 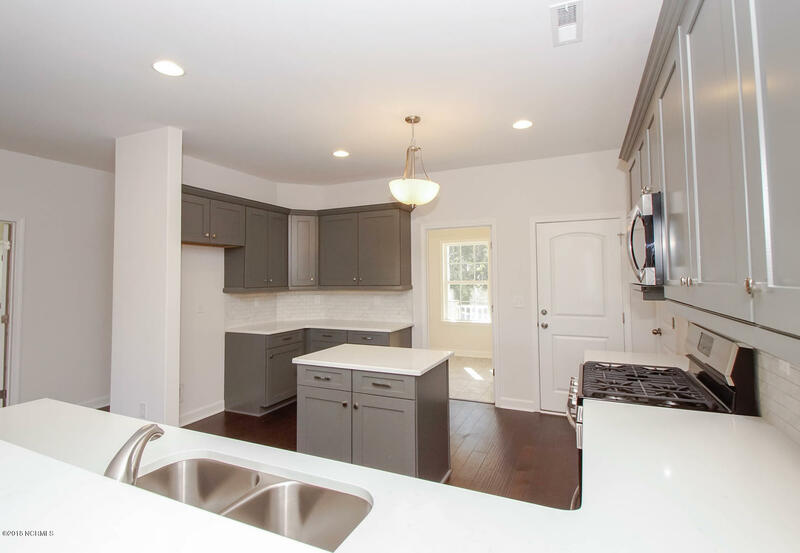 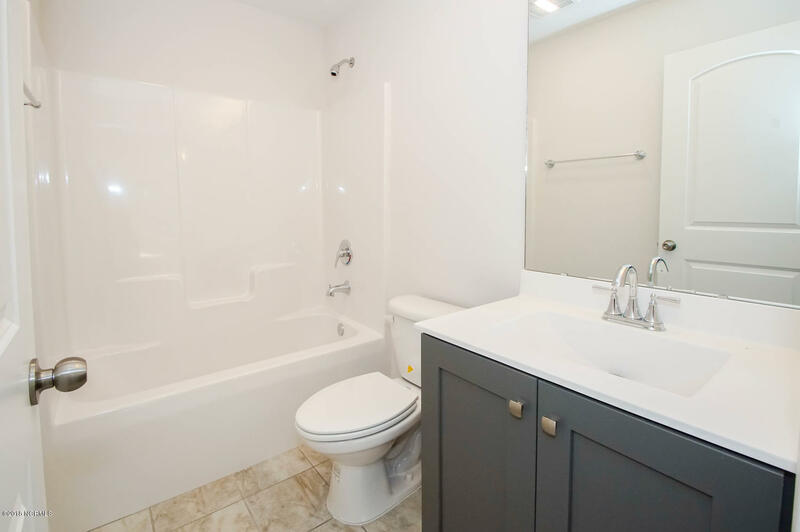 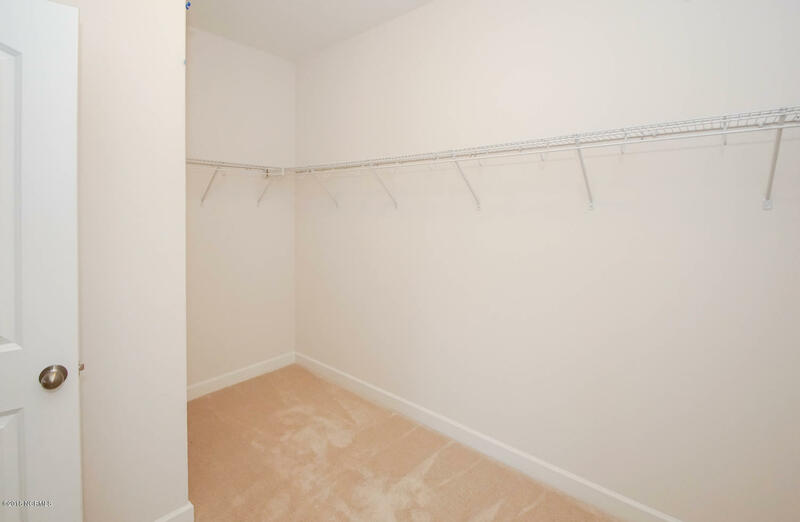 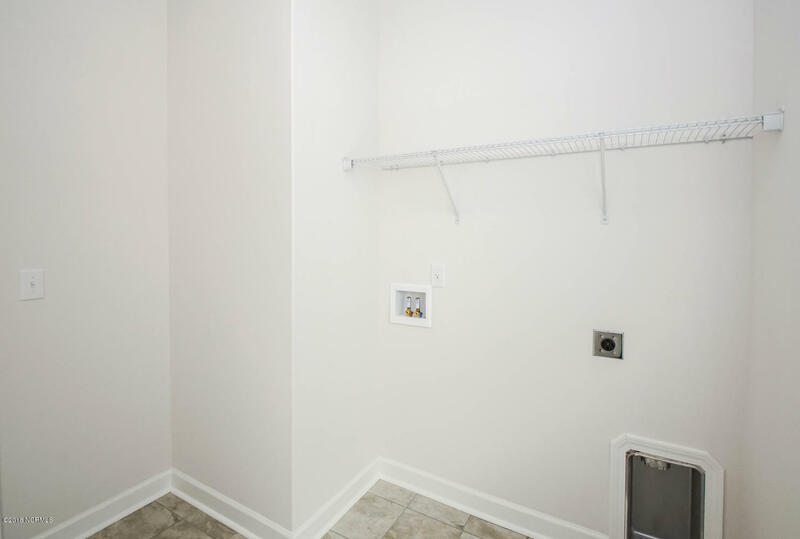 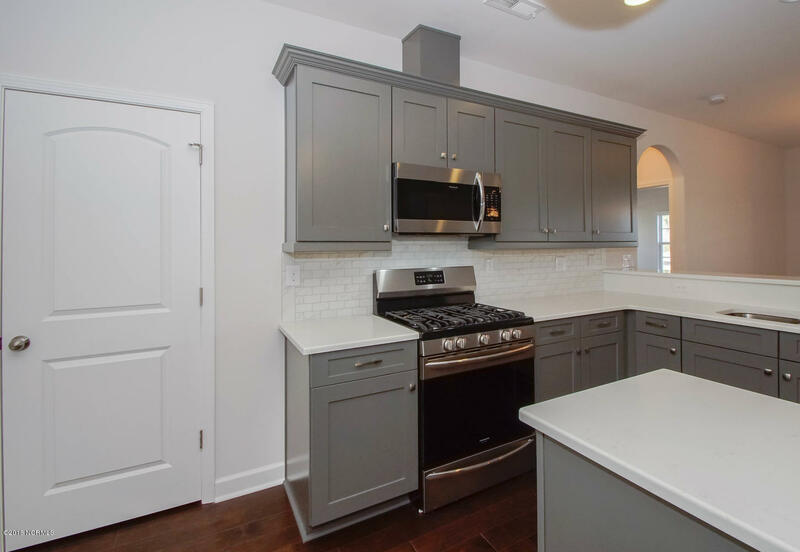 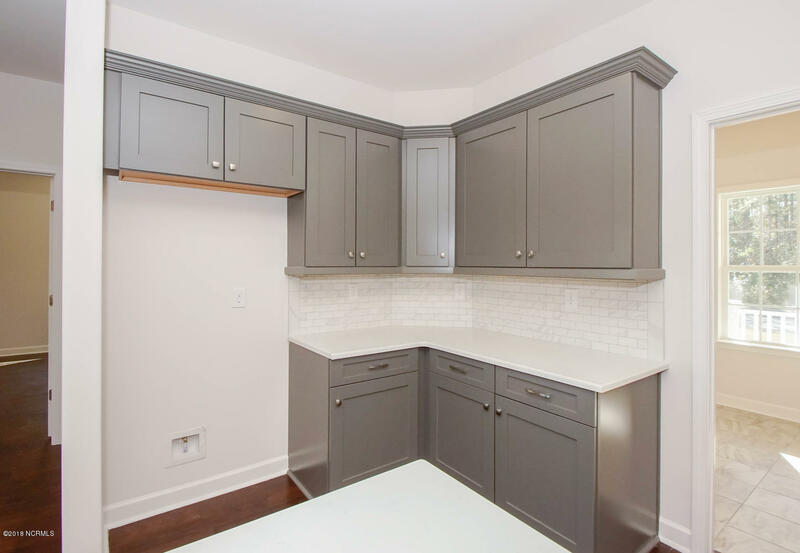 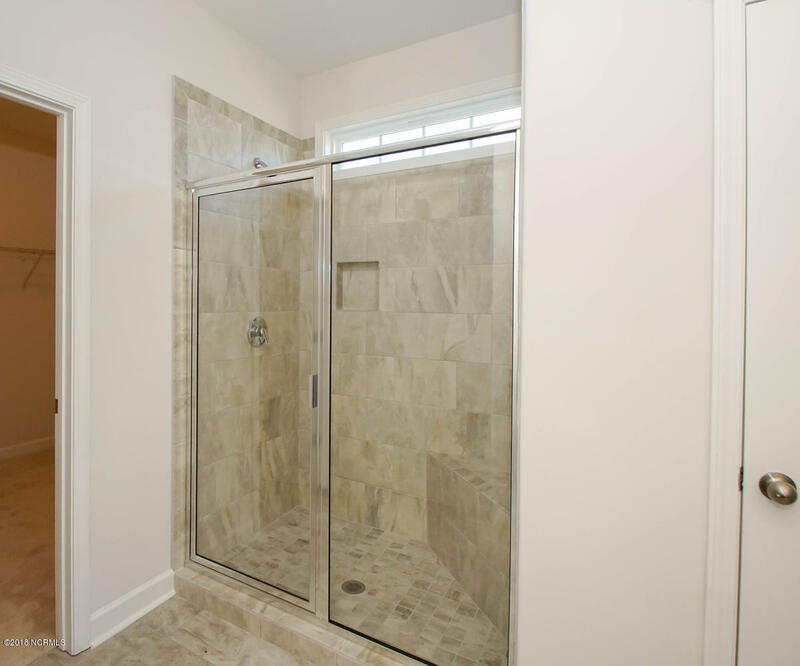 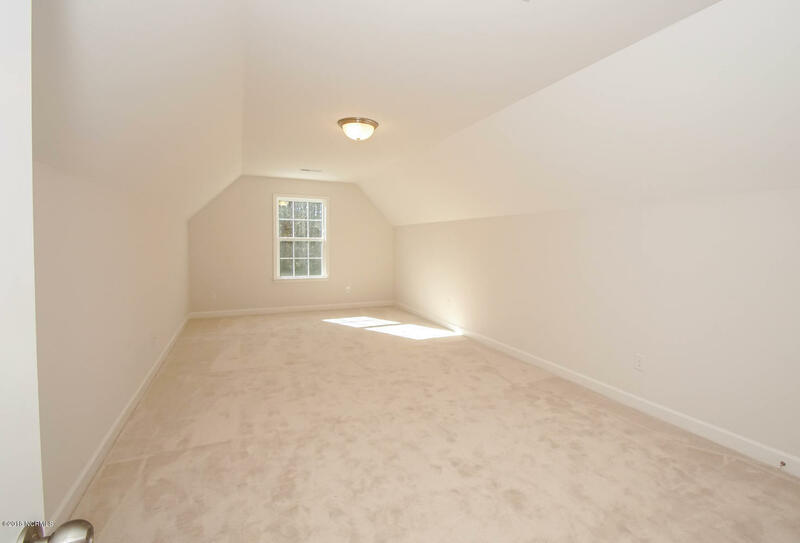 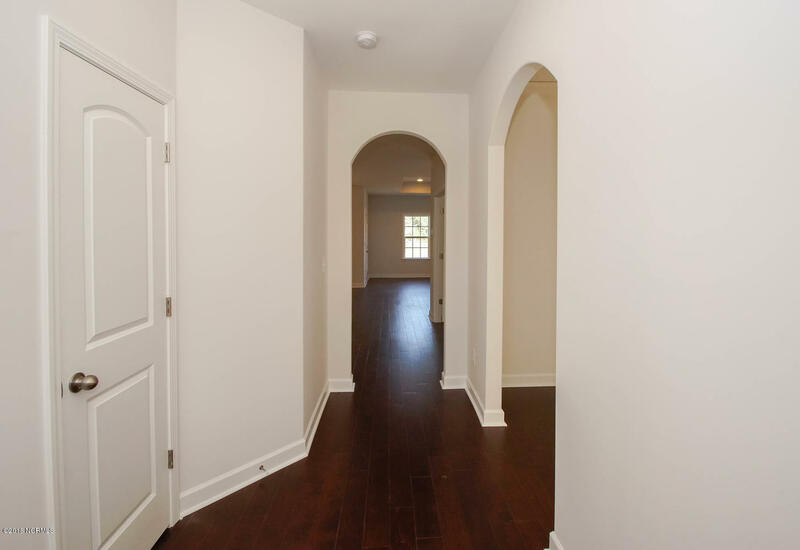 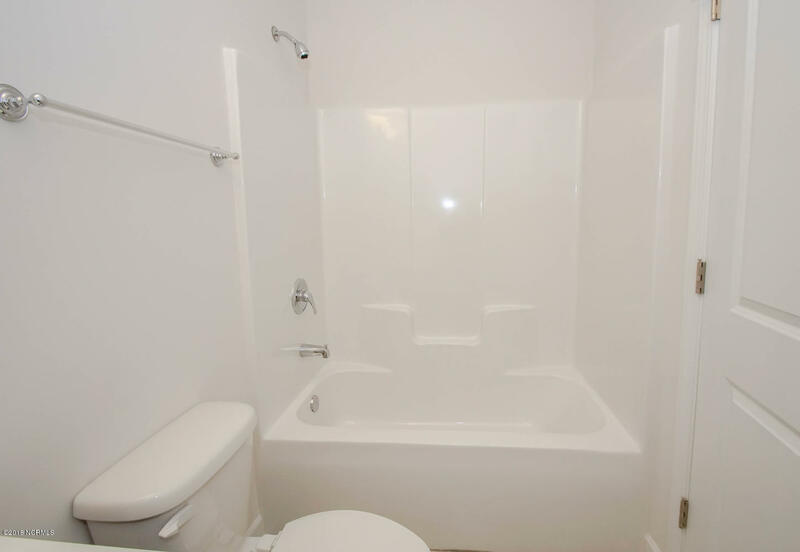 Standard features in this home are upgrades in some others-inquire about exact features! 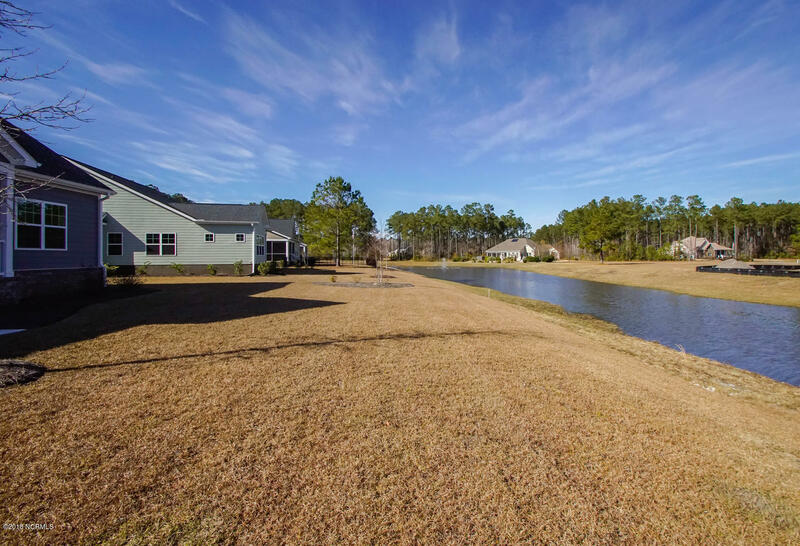 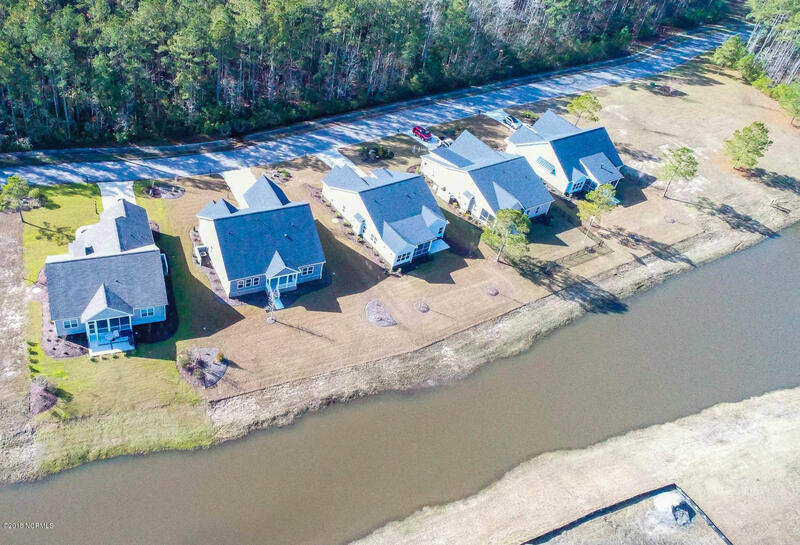 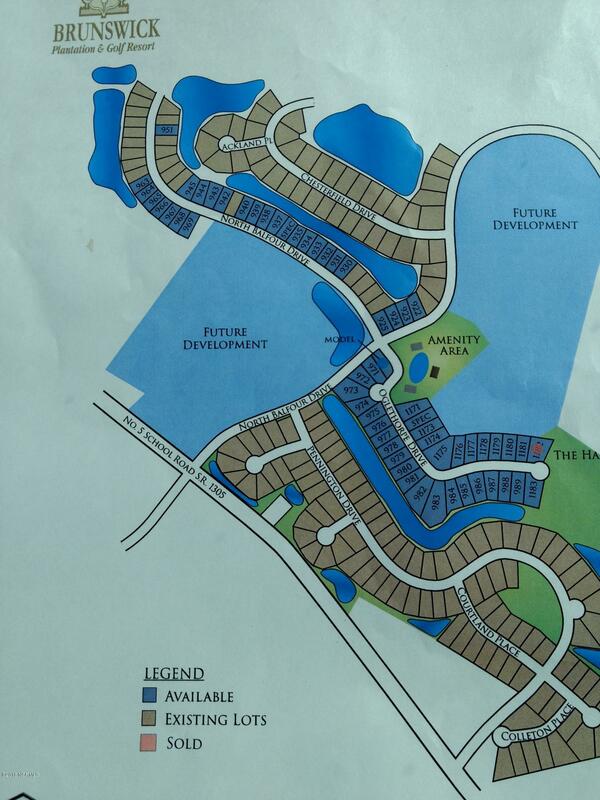 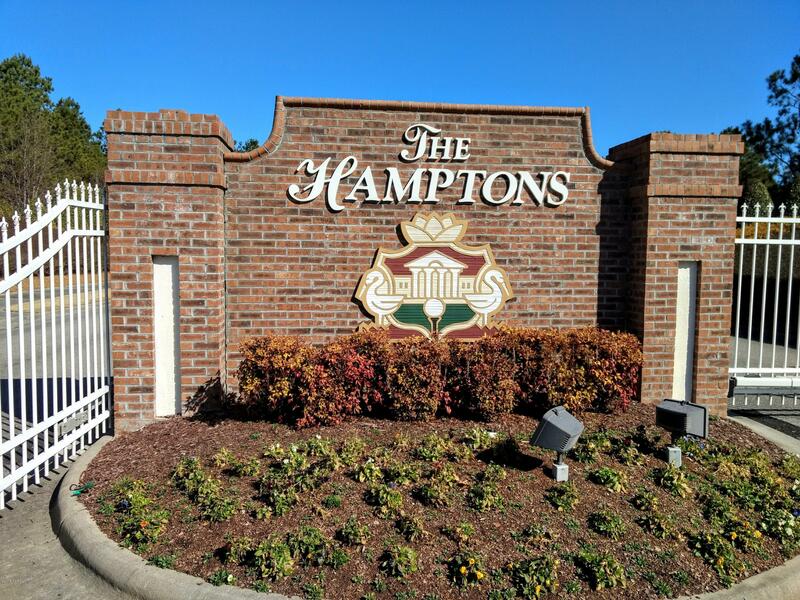 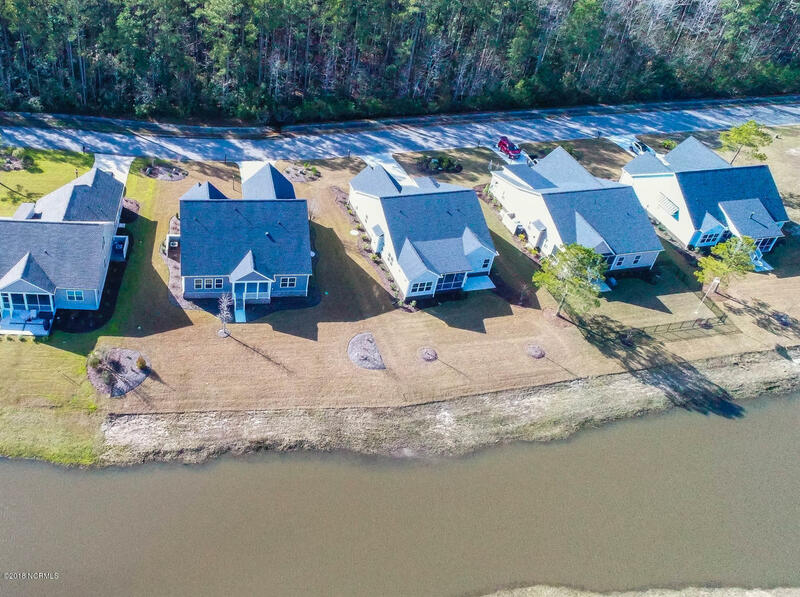 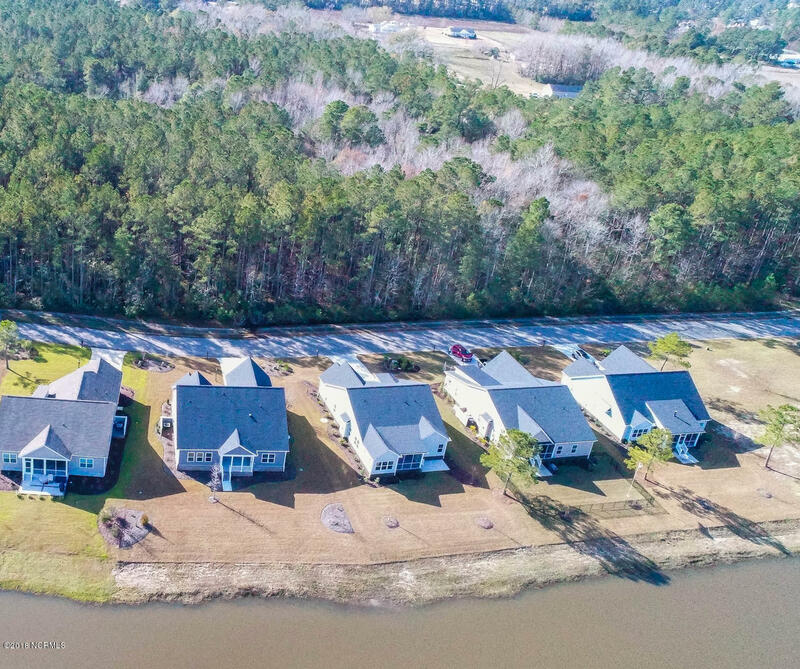 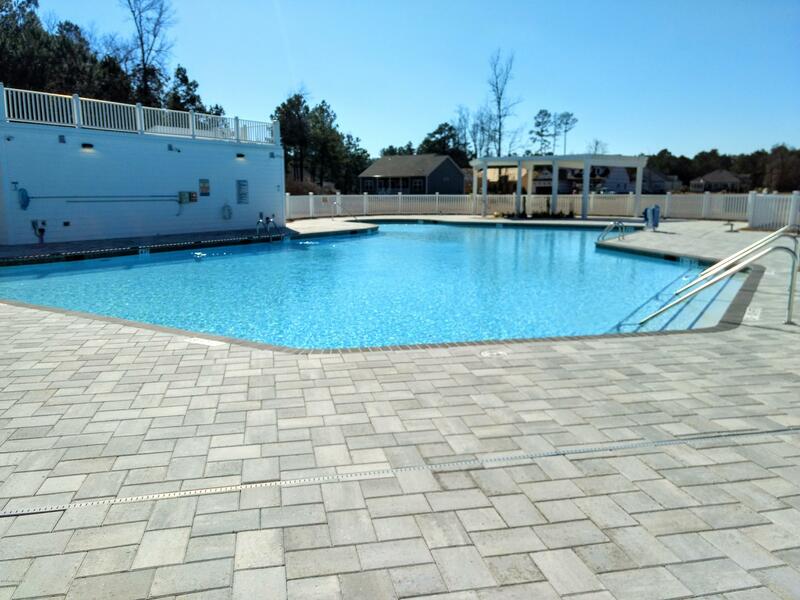 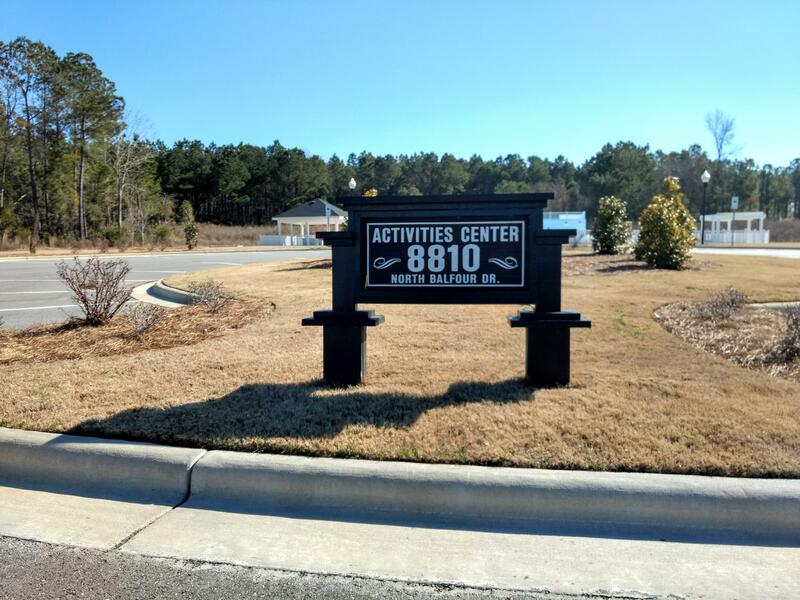 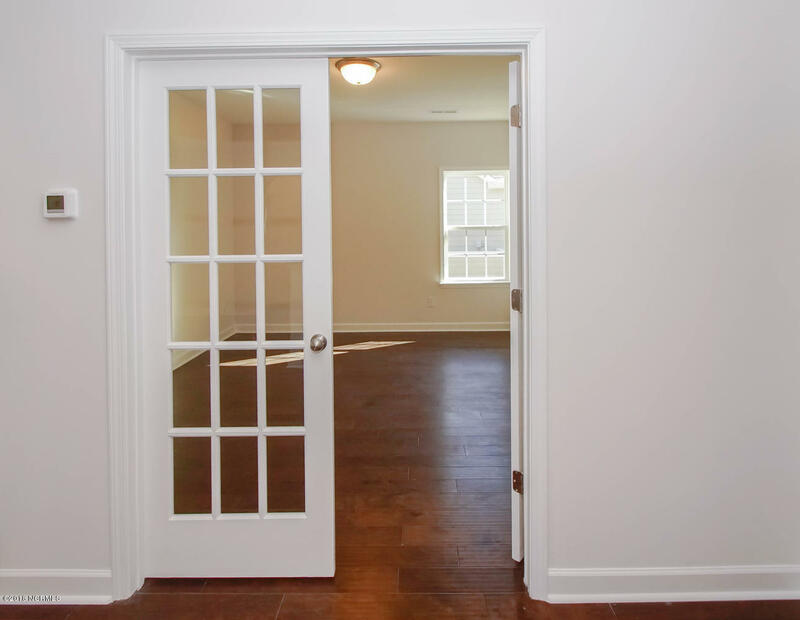 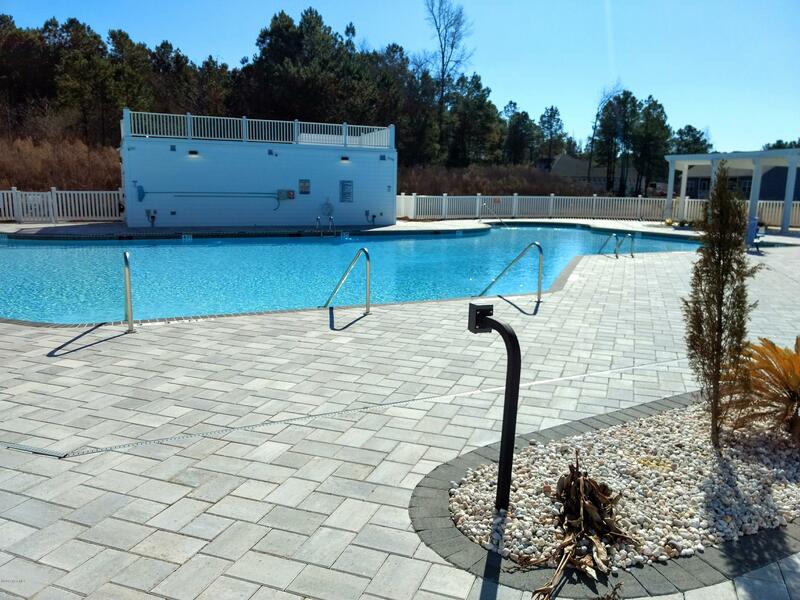 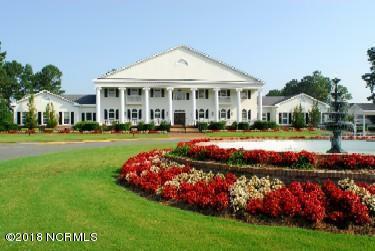 Brunswick Plantation is conveniently located to all that the area has to offer-just minutes to Sunset Beach!